supporting better quality of services in the tourism sector. 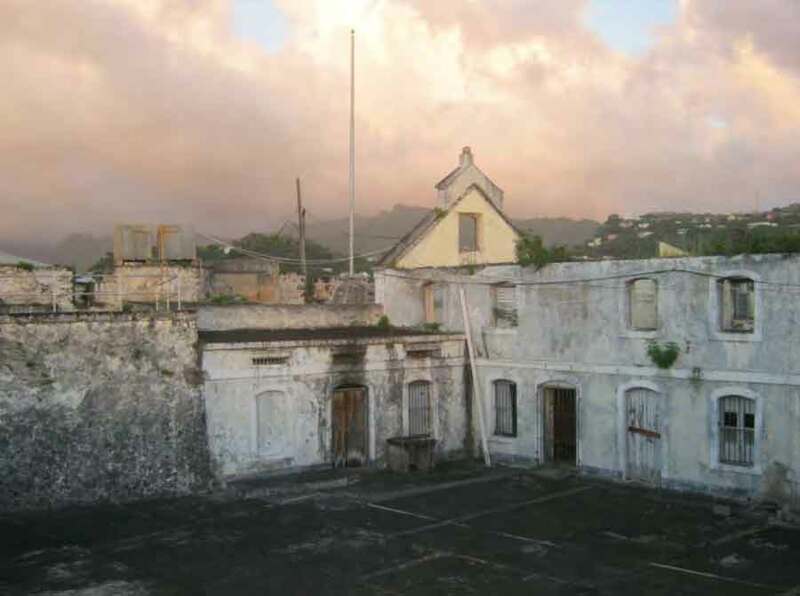 In Grenada, among other things, the program will finance physical infrastructure including the improvement/rehabilitation of the historic site of Fort George. A prerequisite for obtaining funding for the Project is the preparation of an Environmental and Social Management Framework in accordance with the World Bank’s Policy guidelines on Environmental and Social Safeguards, as well as Local Laws and Procedures. This Framework will then guide the project management team during project implementation to ensure that all environmental and social concerns are adequately addressed.